This cost-effective, full-featured unit eliminates the need to stop the press to load new rolls and offers greater throughput. 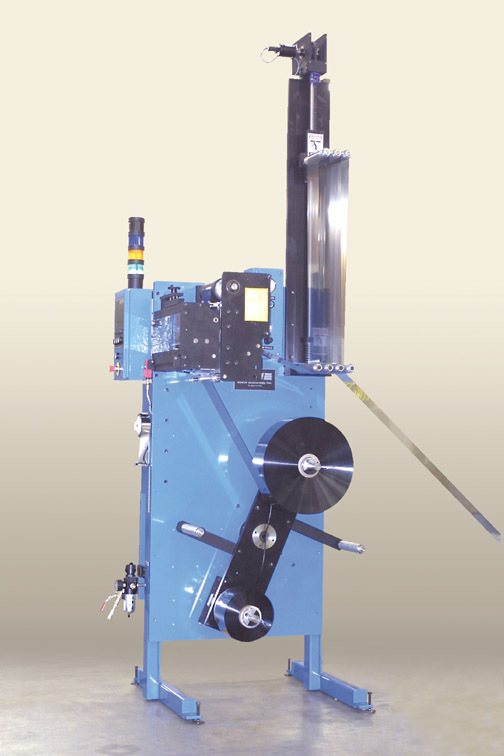 This cantilever splicer, available in horizontal or vertical configurations, is designed to run various substrates and is configured per application. A small footprint, makes this an easy addition to any production process. Designed to run various substrates, configured per application. A small footprint with horizontal and vertical configurations.